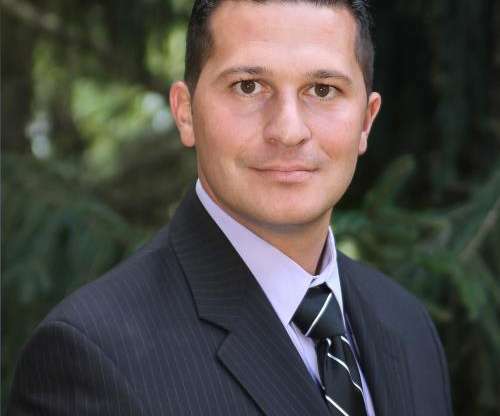 Michael T. Carella is an experienced professional who has been in the Title Insurance industry since 2002, shortly after receiving a bachelor's degree from The University of Maryland. Michael he is a licensed Title Producer and Notary Public. His interest in the real estate and financial markets inspired him to start his first title agency in 2003. After 3 years, he decided to use the business skills he learned at the University of Maryland to start his own independent title agency and in October, 2005 Evident Title Agency, Inc. was born. Michael turned his business from a one man title agency, to a full service title insurance and settlement agency. Evident Title Agency Inc. now has an office in Cedar Grove New Jersey and two offices in New York, Brooklyn and Manhattan. In addition to servicing all of New York and New Jersey, Evident Title Agency, Inc. has the capability of handling title insurance in all 50 states. Michael understands that the real estate closing process can be both confusing and expensive. He strives for excellence in customer satisfaction and value. He also makes sure that all of his clients completely understand the process from start to finish and he is always available to answer client questions. Largely due to his efforts and business philosophy, the company has an "A" rating with the Better Business Bureau and is vetted through both Secure Settlements, Inc and Stewart Title's Trusted Provider Program. superior work in an expedited fashion.